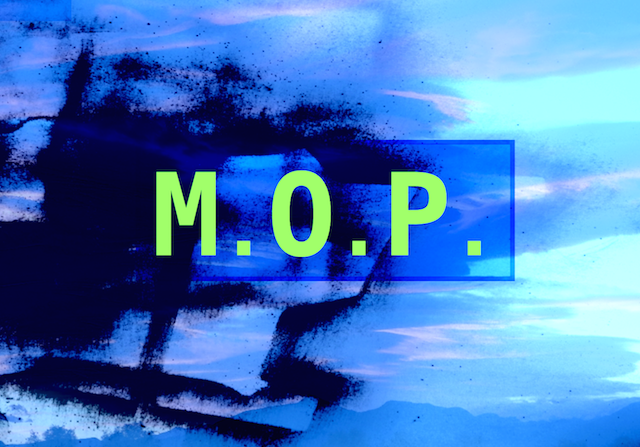 M.O.P. by Estela Saez (Mentorship Open-minding Program), offers a personal tutoring program proposed to jewellery makers to follow their developments. The mentoring sessions take place through regular online meetings, and are therefore available to candidates from everywhere of the planet. The program MOP by Estela Saez is custom-made; each candidate will be guided in the body of work that is developing during that year. Reinforcing their individual position as jewellers, learning how to critically evaluate their work and how to present it within an exhibition context. Participants put into practice the mentorship knowledge gained in MOP by Estela Saez, alongside with intensive workshops, exhibitions, seminars and training periods suggested to each candidate*. The students are responsible for the development of their project.